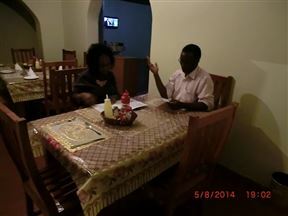 Danga Bed & Breakfast, Blantyre Best Price Promise! 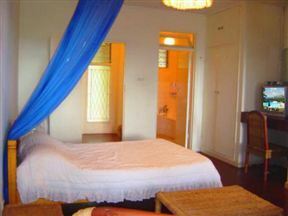 Danga Bed & Breakfast is set in Blantyre a city in the southern part of Malawi. Guests have beautiful views of the mountain and garden and this adds to the peaceful atmosphere on this property. 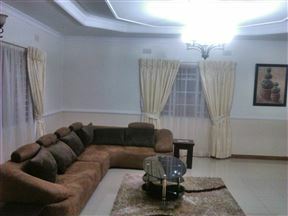 Home Up Guest House is located in South End, a residential area on the fringes of Blantyre. Fisherman&apos;s Rest, Blantyre Best Price Promise! Fisherman’s Rest is set on 50 acres of stunning private nature reserve with views over the Great Rift Valley. 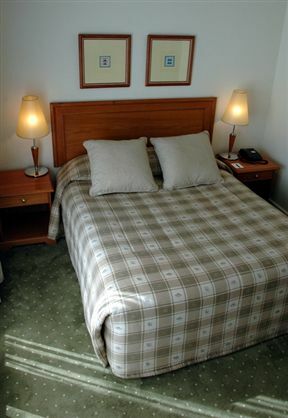 On offer are various accommodation options, designed to meet the needs of families, groups and individuals. 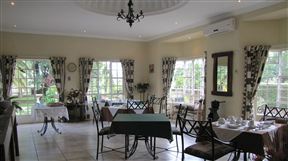 Hostellerie de France is a house set in a tranquil and spacious garden with fantastic views. 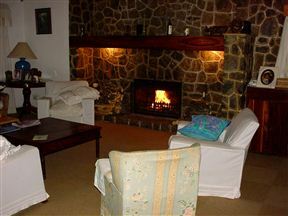 The guest house offers bed and breakfast as well as self-catering accommodation. Malawi&apos;s preferred accommodation, the Malawi Sun accommodation has been found to be, not only ideal for many sizes, budgets and preferences, but more importantly excellent value at affordable rates.